When it comes to selecting hearing aids, there are a number of types, styles, features and brands to choose from. 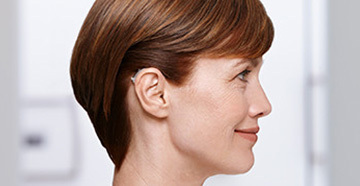 All hearing aids are different, providing specific features that benefit the person using them. Along with the many hearing aids we offer, we also have several accessories, communications devices and compatible equipment. At Sound Advice in Burbank, we understand how crucial selecting the right hearing aids is to improving not only your hearing, but also your quality of life. That’s why we offer the following devices, accessories and products to ensure you get the technology you deserve. Hearing aids that come bundled with Bluetooth connectivity are able to stream sound from compatible devices wirelessly. This includes televisions, smartphones, tablets, home phones, computers and other approved devices. 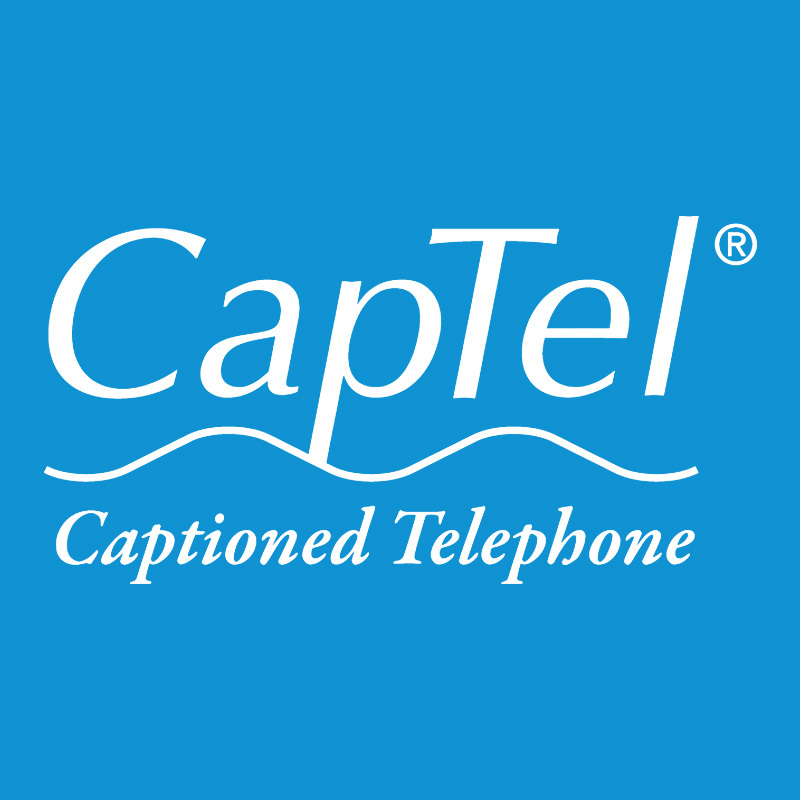 CapTel’s revolutionary caption technology is provided with a low footprint thanks to their captioned telephone. Through one painless installation, clients will have their calls automatically translated to text on a large, easy-to-read screen. CaptionCall is another leading provider of caption-based telephones. Their technology now extends to iPads with the use of CaptionCall Mobile. Although brand specific accessories are available, plenty of hearing aid accessories can be used with different products. They extend core features of the devices by providing a visual interface, adding wireless connectivity and taking full advantage of telecoil and loop technologies. The Dry & Store family of products benefit all types of hearing instruments by removing moisture, drying earwax, and deodorizing your hearing instruments. For most users, results include: fewer repairs, better sound quality, relief from itchy ears, longer battery life, fresh and clean hearing aids. A step up from regular hunting earplugs, electronic shooting protection provides a custom-fit options for hunters that need a higher level of coverage. Higher end models are available that offer additional benefits such as waterproofing. LACE (listening and communication enhancement) is an audiologist created and approved method to retrain the brain for daily listening programs. This hearing therapy can help the user to understand speech up to 40 percent better in noisy environments. New from the Phonak line is the Audeo B-Direct, a small hearing aid made to directly connect to cellphones. 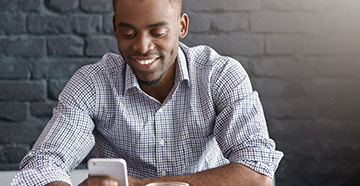 As a modern hearing aid company, they are also known for bridging the device gap by providing a TV connector, remote app and biometric and single-sided hearing solutions. ReSound has an entire family of traditional and modern hearing aids for all users. They focus on comfort and minimalism, led by the Resound LiNX 3d and ReSound ENZO 3d series. ReSound LINX: The ReSound LiNX is the future of smart hearing, which is a literal ‘smart’ hearing aid that adapts to your surroundings. Better speech and hearing recognition is possible the longer users expose the device to natural sound. Using a cutting edge Speech Variable Processing platform, all of the modern choices from Sonic Innovations are great for binaural processing. Leading series in their lineup are Enchant, Celebrate, Cheer, Journey, Bliss, Charm, Pep and Flip. Starkey has an entire lineup of hearing aids that cater to different kinds of hearing loss. Included in their lineup is Tinnitus Technology Products made to reduce the effects of the condition. Part of the lineup that leads Unitron is the Moxi, Stride, Insera and the Max family. They provide multiple solutions, and emerging technologies like fast charging stations. Unitron Flex Trial: The Flex is one of the top services from Unitron, and is a barrier breaking way to experience a modern hearing aid. 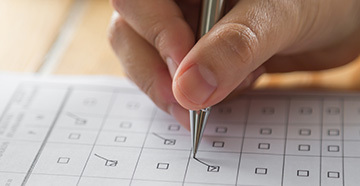 Their Flex trial allows clients to evaluate the hearing aids at no risk to their wallets. Widex captures more sound than the traditional hearing aid and is available in many different types. From micro to large, there is a customization option that works for anyone.